PRO-LINK® 0% Acid Bowl & Bathroom Cleaner - 32 oz. 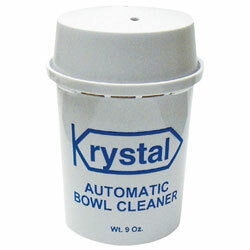 PRO-LINK® 9.5% Clinging Bowl Cleaner - 32 oz. Vanish® Non-Acid Bowl & Bathroom Cleaner II - 32 oz.